Access to high quality teaching in tropical medicine, public health and humanitarian medical interventions is prohibitively expensive for physicians in low to middle income countries, as most internationally recognized Diplomas in Tropical Medicine & Hygiene (DTM&H) are in the global north. 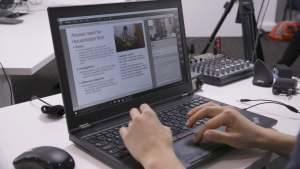 The Manson Unit has launched the Global Health and Humanitarian Medicine course (GHHM) to address this inequity by offering a part-time blended learning course that prepares physicians for the DTM&H exam offered by the Royal College of Physicians (RCP) UK. Since the launch of the program, 200 doctors have completed the course and RCP has established an exam site in India to extend the reach of the program. The team shares some of the successes, lessons learned and the vision for this important initiative. Access to high quality teaching in tropical medicine, public health and humanitarian medical interventions is limited for medical doctors working in low to middle income countries (LMICs). Western NGOs, including MSF, require medical doctors to have the Diploma in Tropical Medicine & Hygiene (DTM&H). Most internationally recognised DTM&H courses are in the global north, require full-time study (usually three months) and can cost double for non-European nationals in course fees compared to what European nationals pay with additional travel and accommodation costs. This makes access to this education prohibitively expensive, especially to doctors in LMICs. We see this inequity contributing to the continued dominance of a western trained medical elite with few opportunities for career development open to doctors in LMICs. To address this inequity and market failure the Manson Unit launched the Global Health and Humanitarian Medicine (GHHM) course; a part-time blended learning course. 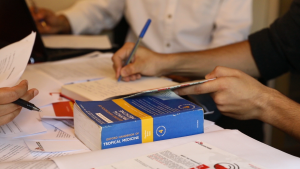 The GHHM course equips doctors with the basic knowledge needed to work in tropical medicine and prepares them to sit the Diploma in Tropical Medicine & Hygiene (DTM&H) exam offered by the Royal College of Physicians (RCP) UK. We value the investment in our staff and see this as providing our medical doctors with a qualification for their long-term career development while being vital for the continued delivery of high quality medical care in our projects. Since the GHHM course launched in 2016, 200 doctors have completed the course. Each year the number of applications has increased, especially from LMICs. 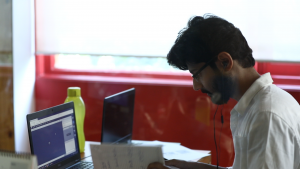 To further increase access, we launched the GHHM South Asia course in collaboration with MSF India in 2017; successfully negotiating for the RCP to establish an exam site in India – their first outside of the UK. This regional expansion has allowed us to enroll more doctors in the region – for the 2018/19 course one third of the students are enrolled in the GHHM South Asia course. Funding the course in its infancy has been challenging as we needed to prove its success before targeting new donors for restricted funding – without the Transformation Investment Capacity (TIC) support this could not have been achieved. While delivering an online course offers flexibility, it is reliant on stable internet access which cannot always be guaranteed. Presently, the majority of students are still required to travel to the UK to sit the DTM&H exam. Unfortunately, travel expense and obtaining UK visas remain an obstacle. We are trying to address this with the development of our regional sites. Witnessing our first GHHM South Asia cohort complete the DTM&H exam in Chennai in April 2018 was a noteworthy milestone and a realisation that we can further democratise access to high-quality teaching in non-Western settings. • the Royal Free London Hospital work with us to develop the course medical content; and they in turn benefit from the shared experience, supporting UK cases of tropical disease. • For some, completing the GHHM course has influenced their career trajectory or encouraged them to pursue new areas of further study. 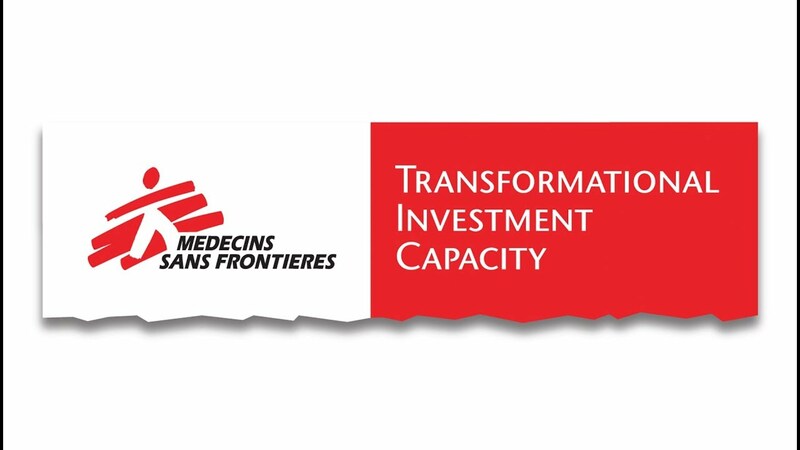 • For others, completing the GHHM course has influenced their decision to pursue a career with MSF. Our major ambition for the future is to develop further regional sites to continue to increase access to the course, thereby further democratising and decentralising access to high quality teaching and internationally recognised qualifications for medical staff. A long-term wish would be to one day, see the course and exam delivered in a second language. To learn more about the GHHM course, please contact ghhm@london.msf.org.